BT57-QK: Accu-Shot Accuracy International AT Monopod - B&T Industries, L.L.C. 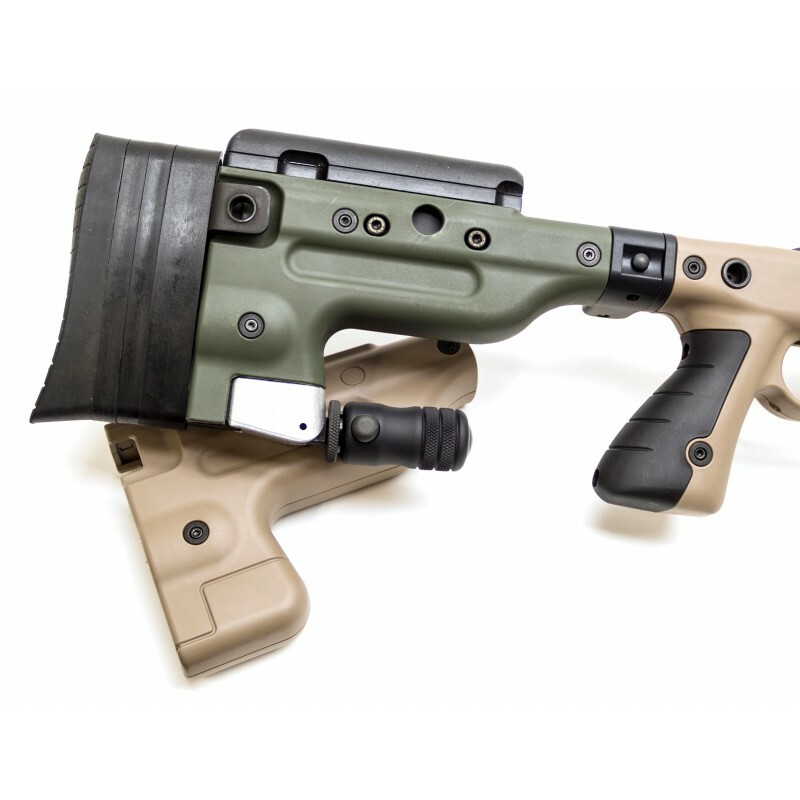 The BT57-QK Accu-Shot Accuracy International AT (ASAIAT) Monopod is designed specifically to fit the Accuracy International Accuracy Tactical Rifle (AT) and Accuracy Tactical Accuracy International Chassis Systems (ATAICS). Also Known as the Gen. 2 stocks. 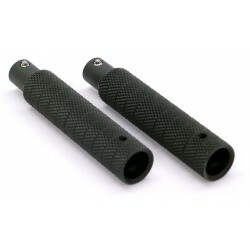 It is machined from 6061-T6 aluminum that is Mil-Spec Type III hard anodized. Use the BT08-ASAI Monopod for the “legacy” stock. Available in black only.